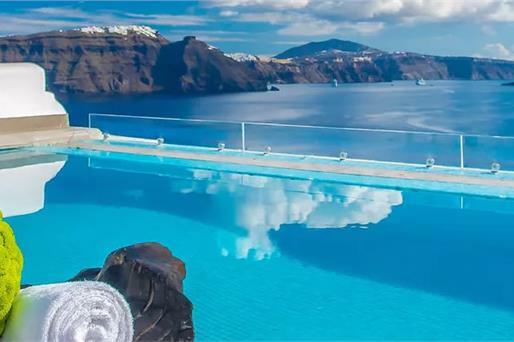 The most sublime feature of Santorini that offered it its unique beauty and makes it stand out is the breathtaking caldera, the result of a massive volcanic eruption, which covers the west side of the island. 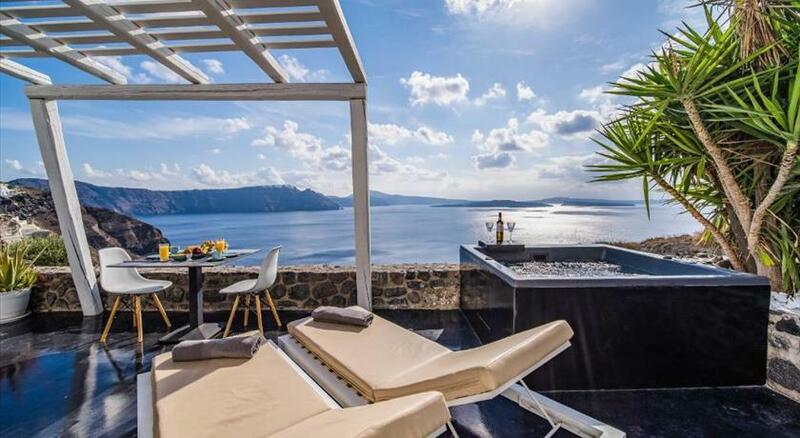 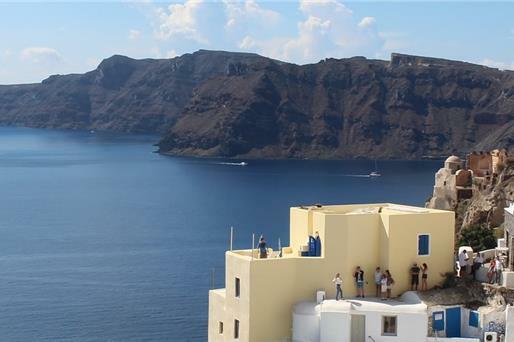 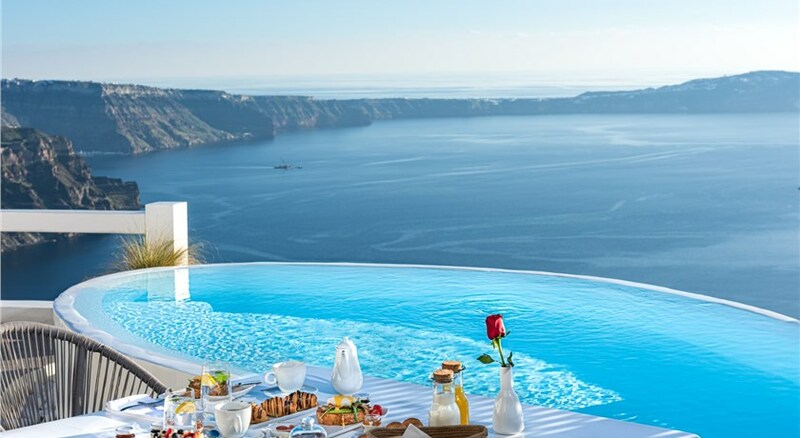 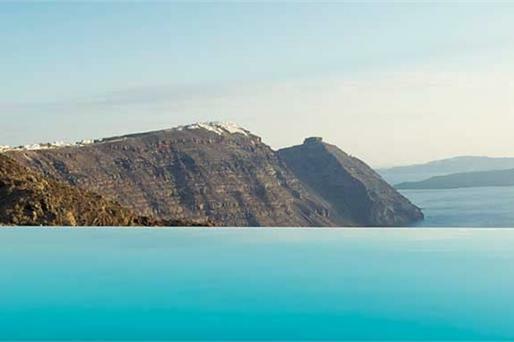 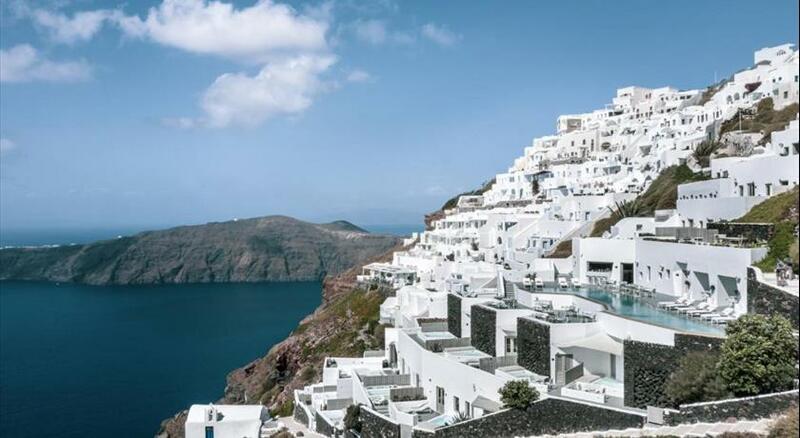 Stunning hotels clinging onto the caldera cliffs are a must as they offer the most exquisite view; the kind of view that makes your entire day since they overlook the caldera, the inviting Aegean Sea and the impressive volcano that lies there. 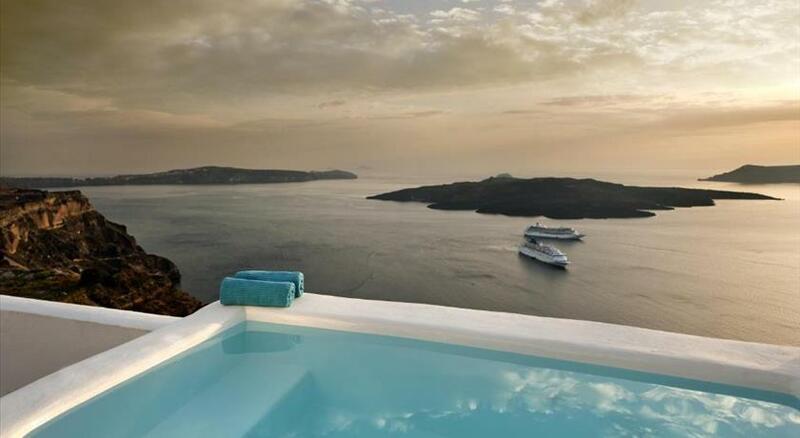 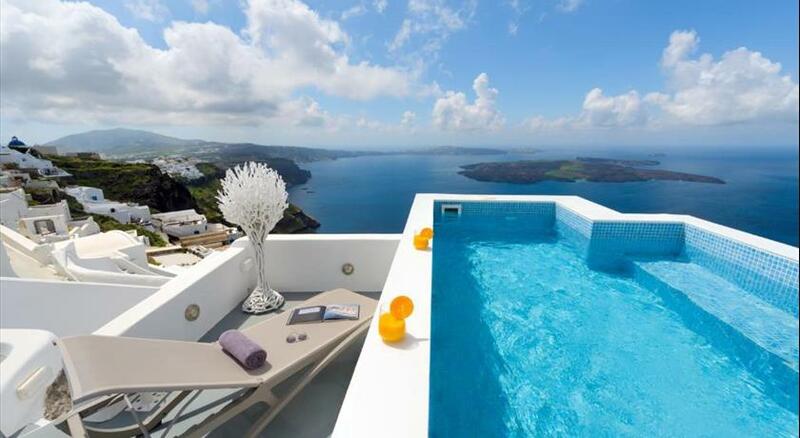 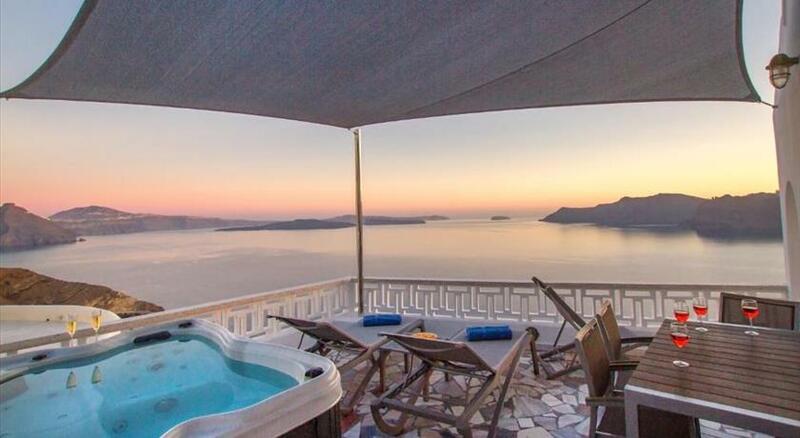 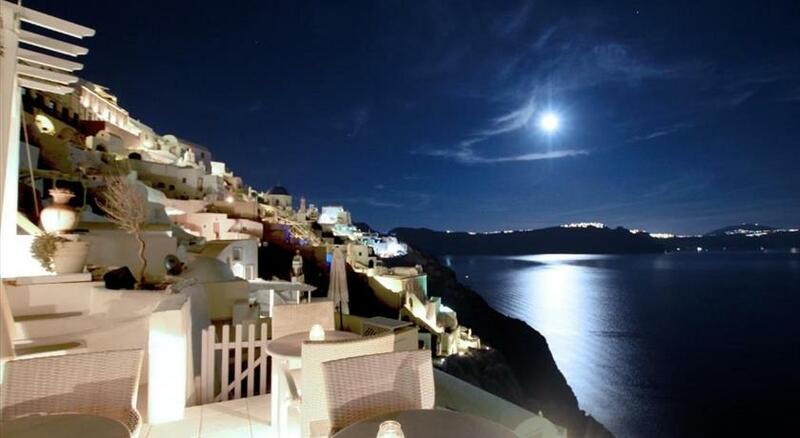 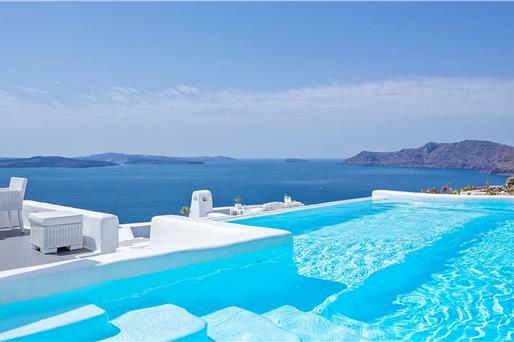 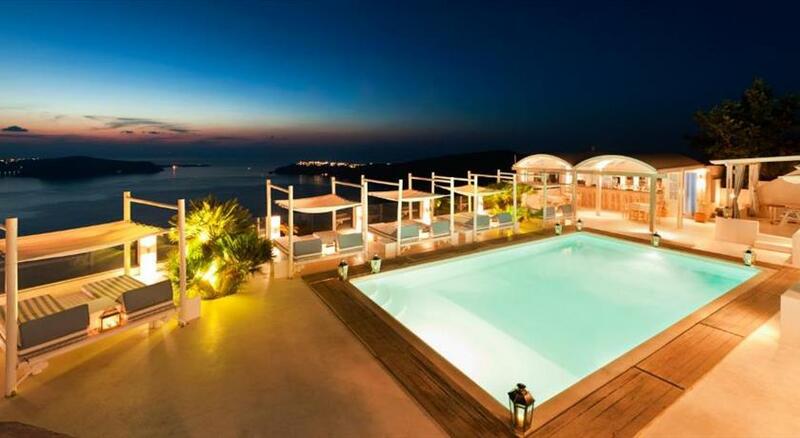 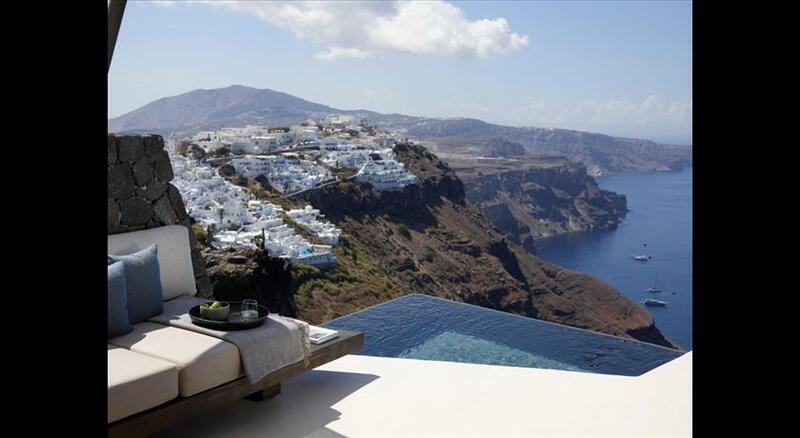 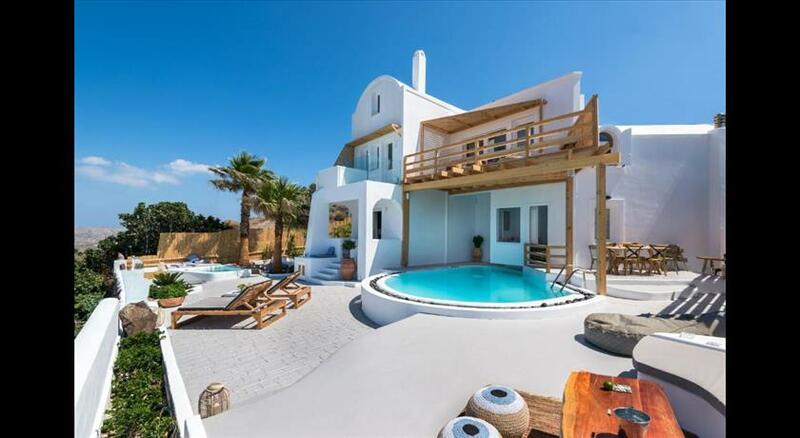 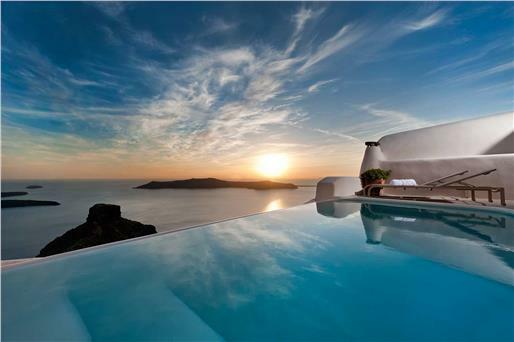 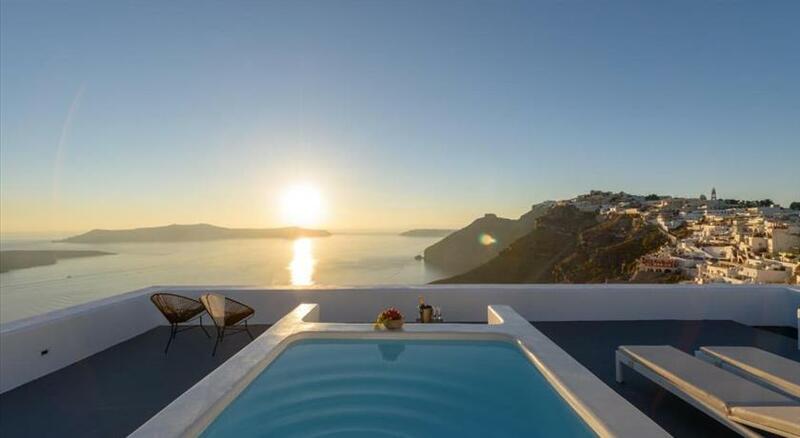 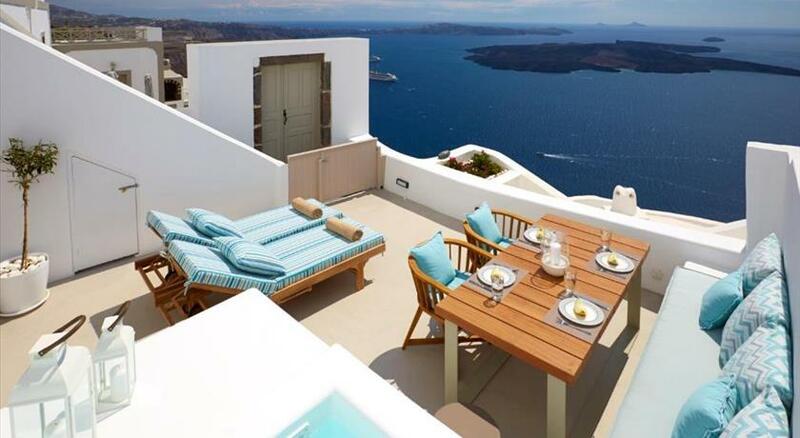 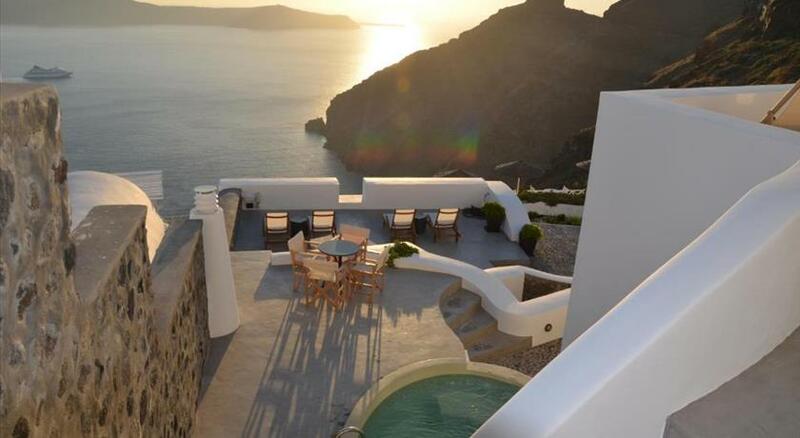 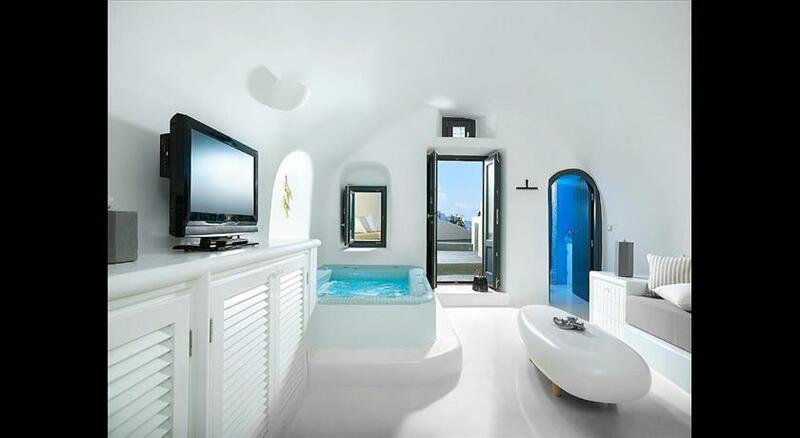 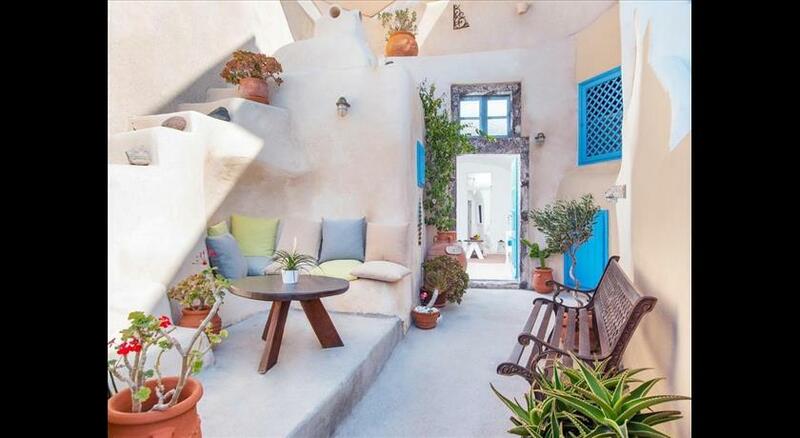 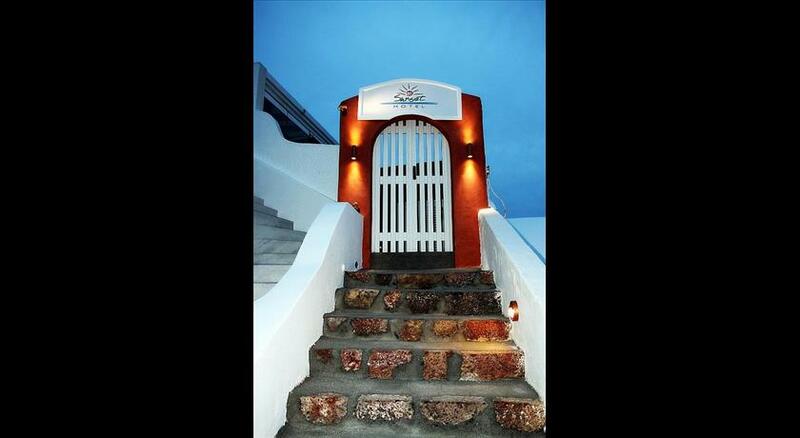 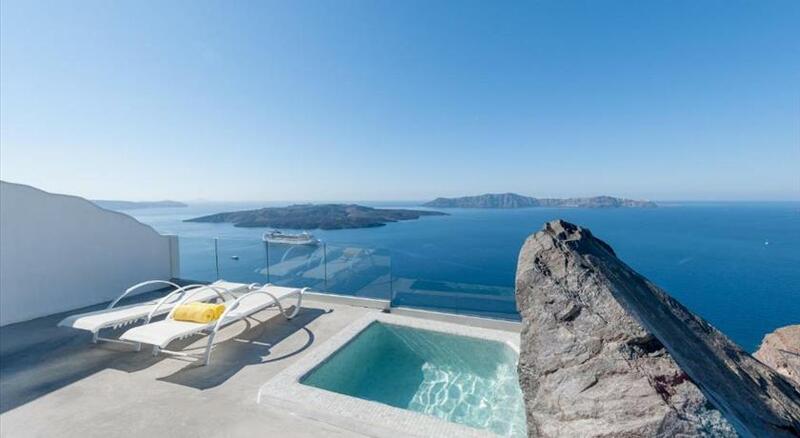 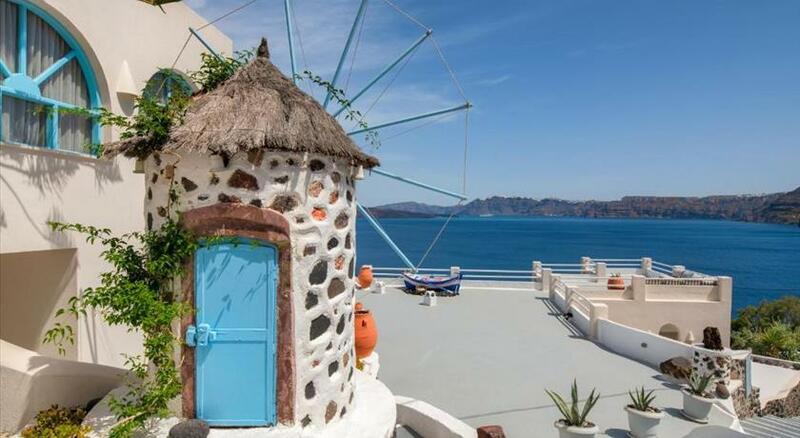 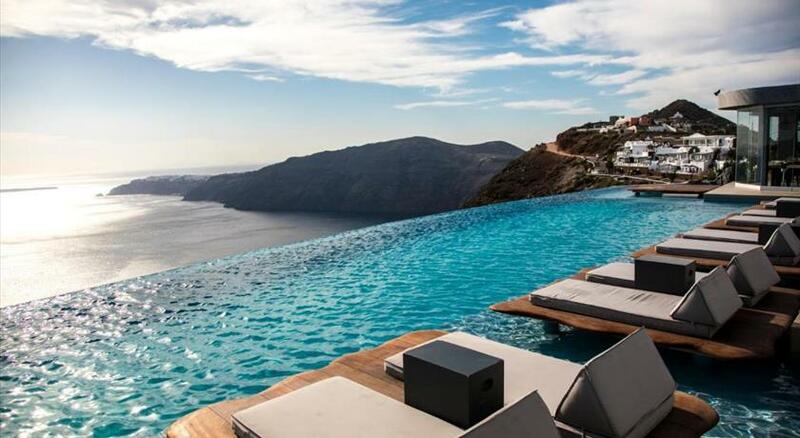 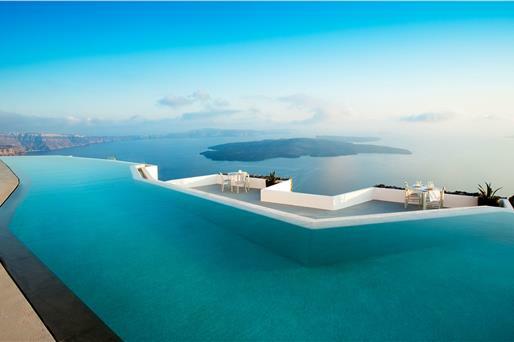 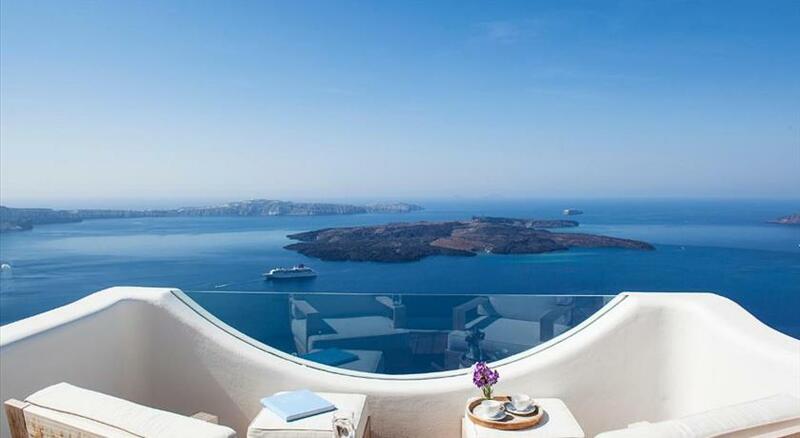 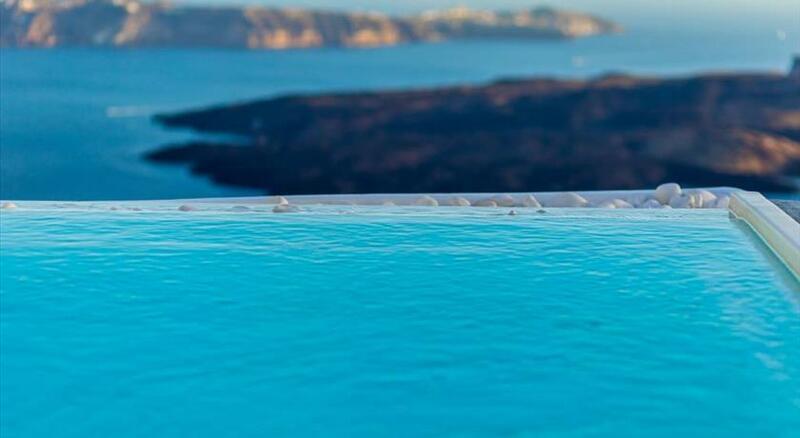 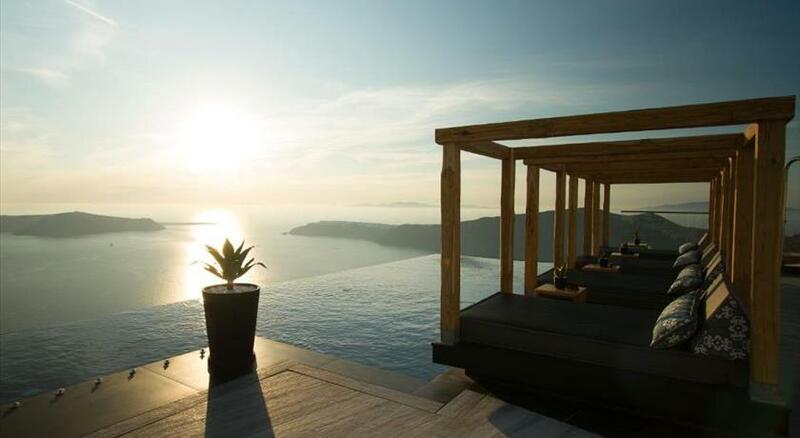 Santorini View offers a superb hand-picked list of the best hotels with a view on the Caldera. 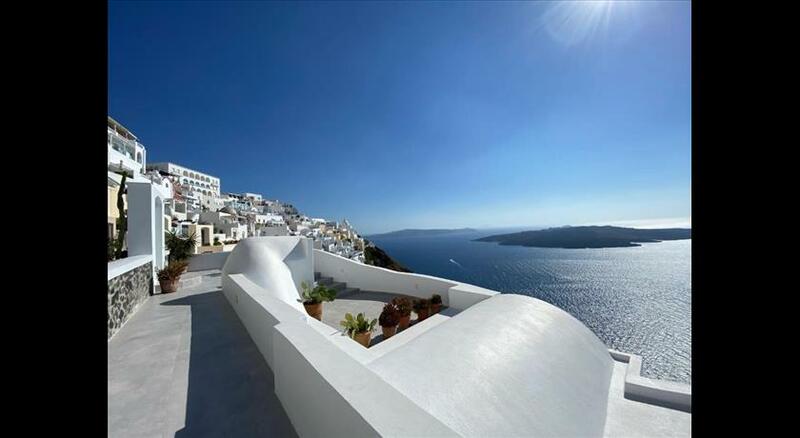 Browse our collection and choose the best deal for your stay!